Companies that are owned either privately or by private-equity (PE) firms face unique executive compensation challenges. 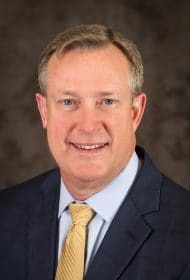 Meridian Compensation Partners has deep experience working with companies throughout the typical PE ownership life cycle—from public to private and back into the public markets through an initial public offering (IPO). 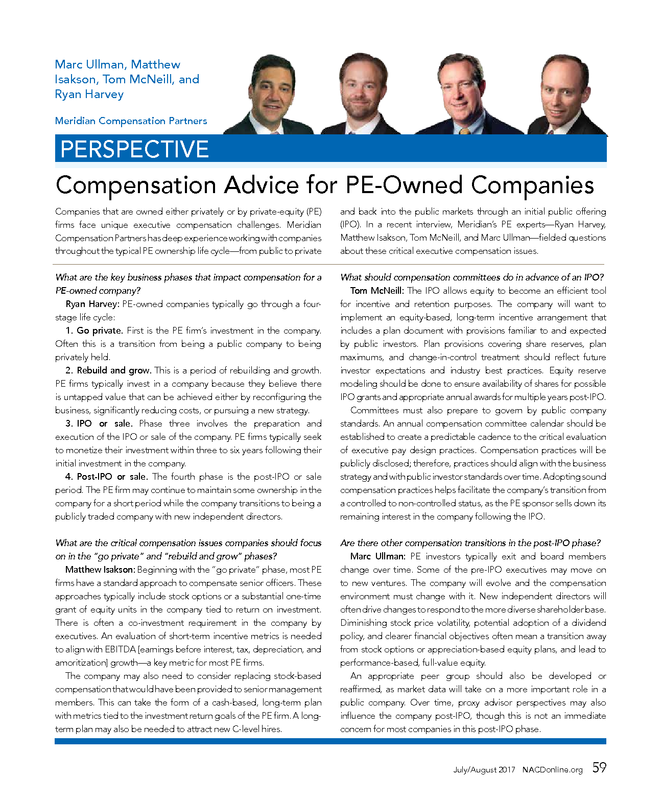 In a recent interview, Meridian’s PE experts—Ryan Harvey, Matthew Isakson, Tom McNeill, and Marc Ullman—fielded questions about these critical executive compensation issues. What are the key business phases that impact compensation for a PE-owned company? 1. Go private. First is the PE firm’s investment in the company. Often this is a transition from being a public company to being privately held. 2. Rebuild and grow. This is a period of rebuilding and growth. PE firms typically invest in a company because they believe there is untapped value that can be achieved either by reconfiguring the business, significantly reducing costs, or pursuing a new strategy. 3. IPO or sale. Phase three involves the preparation and execution of the IPO or sale of the company. PE firms typically seek to monetize their investment within three to six years following their initial investment in the company. 4. Post-IPO or sale. The fourth phase is the post-IPO or sale period. 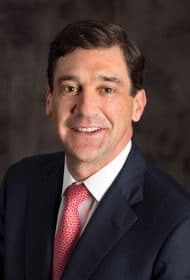 The PE firm may continue to maintain some ownership in the company for a short period while the company transitions to being a publicly traded company with new independent directors. What are the critical compensation issues companies should focus on in the “go private” and “rebuild and grow” phases? 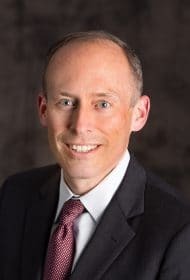 Matthew Isakson: Beginning with the “go private” phase, most PE firms have a standard approach to compensate senior officers. 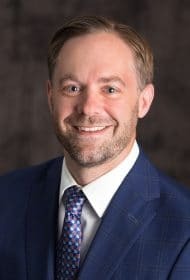 These approaches typically include stock options or a substantial one-time grant of equity units in the company tied to return on investment. There is often a co-investment requirement in the company by executives. An evaluation of short-term incentive metrics is needed to align with EBITDA [earnings before interest, tax, depreciation, and amoritization] growth—a key metric for most PE firms. The company may also need to consider replacing stock-based compensation that would have been provided to senior management members. This can take the form of a cash-based, long-term plan with metrics tied to the investment return goals of the PE firm. A longterm plan may also be needed to attract new C-level hires. What should compensation committees do in advance of an IPO? Tom McNeill: The IPO allows equity to become an efficient tool for incentive and retention purposes. The company will want to implement an equity-based, long-term incentive arrangement that includes a plan document with provisions familiar to and expected by public investors. Plan provisions covering share reserves, plan maximums, and change-in-control treatment should reflect future investor expectations and industry best practices. Equity reserve modeling should be done to ensure availability of shares for possible IPO grants and appropriate annual awards for multiple years post-IPO. Committees must also prepare to govern by public company standards. An annual compensation committee calendar should be established to create a predictable cadence to the critical evaluation of executive pay design practices. Compensation practices will be publicly disclosed; therefore, practices should align with the business strategy and with public investor standards over time. Adopting sound compensation practices helps facilitate the company’s transition from a controlled to non-controlled status, as the PE sponsor sells down its remaining interest in the company following the IPO. Are there other compensation transitions in the post-IPO phase? Marc Ullman: PE investors typically exit and board members change over time. Some of the pre-IPO executives may move on to new ventures. The company will evolve and the compensation environment must change with it. New independent directors will often drive changes to respond to the more diverse shareholder base. Diminishing stock price volatility, potential adoption of a dividend policy, and clearer financial objectives often mean a transition away from stock options or appreciation-based equity plans, and lead to performance-based, full-value equity. An appropriate peer group should also be developed or reaffirmed, as market data will take on a more important role in a public company. Over time, proxy advisor perspectives may also influence the company post-IPO, though this is not an immediate concern for most companies in this post-IPO phase.